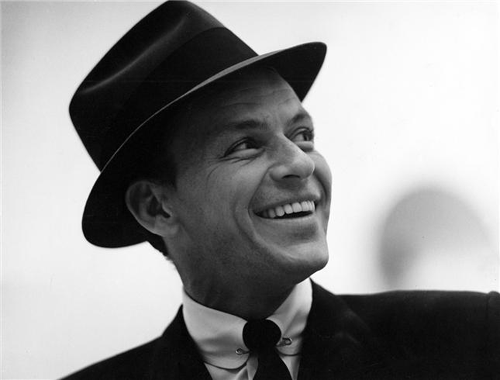 Francis Albert "Frank" Sinatra, was an American singer and film actor. Beginning his musical career in the swing era with Harry James and Tommy Dorsey, Sinatra found unprecedented success as a solo artist from the early to mid-1940s after being signed to Columbia Records in 1943. 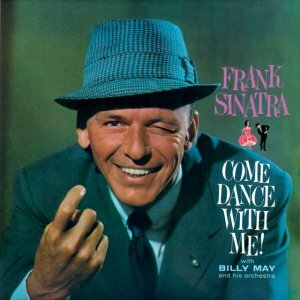 Being the idol of the "bobby soxers", he released his first album, The Voice of Frank Sinatra in 1946. His professional career had stalled by the 1950s, but it was reborn in 1953 after he won the Academy Award for Best Supporting Actor for his performance in From Here to Eternity.